We know Toyota knows sedans. The Camry is a popular choice among drivers. But have you considered the Volkswagen Passat? It provides plenty of room for four people, a spacious trunk, and it adds more power under the right foot. 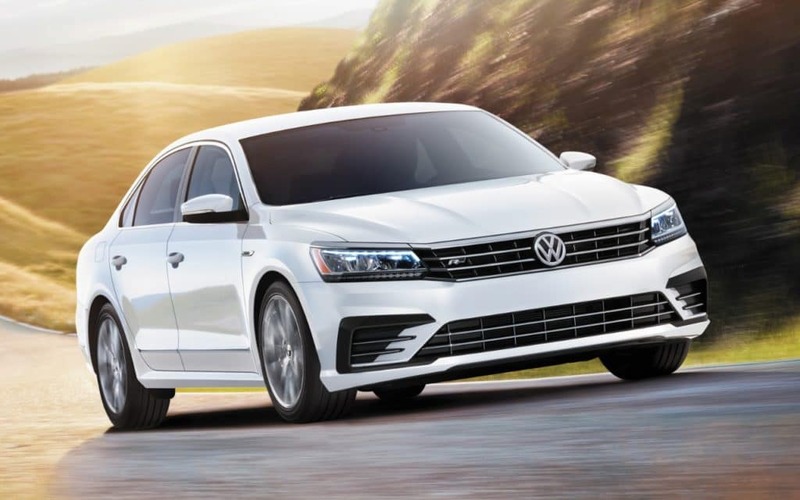 If you want to stand out from the ordinary, then visit Balise Volkswagen to test drive one of our 2017 Volkswagen Passat models. Even those from Warwick, West Warwick, Providence, and East Providence are making the trip down to our dealership. We know you’re going to want to drive away in a sedan that is not only stylish but benefits your driving needs. That’s not an issue with the Passat because we’re certain it will exceed all of your expectations. It gets better gas mileage than the Toyota Camry, so frequent stops at the gas pump will be a thing of the past. The Passat is more spacious, making each ride more comfortable for you and your passengers. So if you’re near Pawtucket, RI or Attleboro, MA, we invite you to visit Balise Volkswagen today. If you have any other questions about our new Passat inventory, please be sure to contact us.